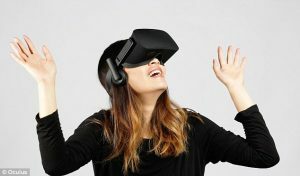 According to foreign media reports, the US Patent and Trademark Office granted Apple a VR headset display device patents, patent documents show that the device was to turn around and head with a proximity sensor, touch pad, Home button, and buttons for the user to return the focus turntable, will provide a better experience for iPhone users. 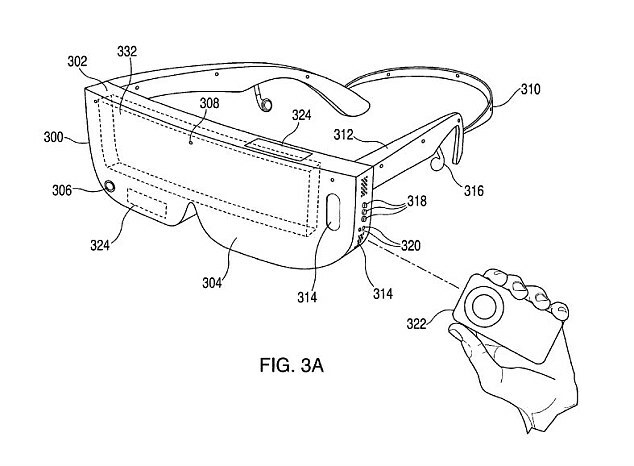 Apple patent document describes, this VR head was more suited to the small size of the phone and the user wearing glasses. If the user inserts iPhone Plus, the system displays the content will be less than the actual screen resolution may also be reduced – depending on the distance between the user’s eyes. In addition to the camera, virtual reality head of Apple was also equipped with a speaker, an interface for connecting peripherals, and a row of navigation, display adjustment, volume, play and other relevant buttons. In addition, it can be used with the remote control supporting the use of, for example, Apple’s Apple Remote. 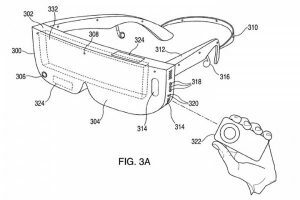 As can be seen from the above patent documents, Apple seems to develop better than the Gear VR virtual reality head display, offering stylish solution for iPhone users. 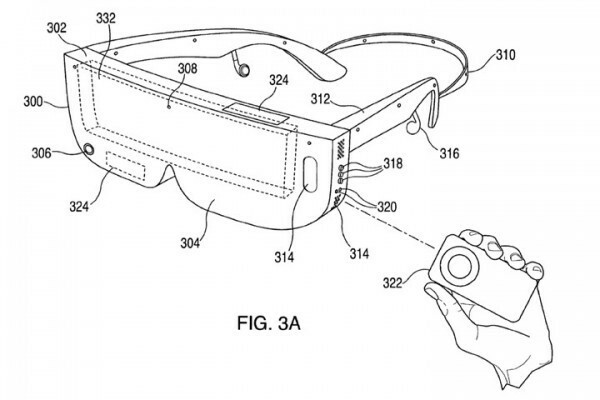 Of course, after all, only stay in the patent stage, as the non-marketed not to say. Previous articleThe Ultimate Surface Book i7 — What’s New?